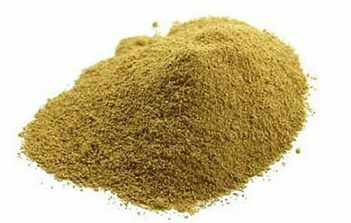 Bramhi is a highly regarded plant in the Ayurvedic medical tradition that has been used in Ayurveda to enhance memory, clarify the mind and for inner purity. 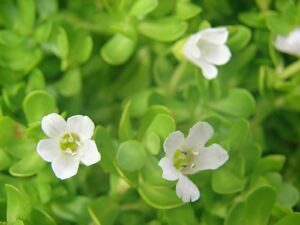 Brahmi, also known as Bacopa, Waterhyssop is a highly regarded plant in traditional Ayurvedic medicine. In Ayurveda, it is often referred to as “The Enlightened One”. There are references to its uses in ancient texts dating back to 800 BC within the Vedic tradition. 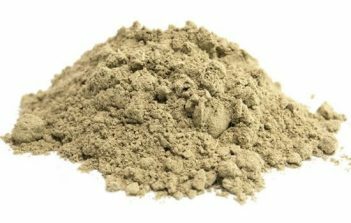 Brahmi powder is commonly known as a nootropic (a substance which can improve cognitive function, memory and mental motivation). 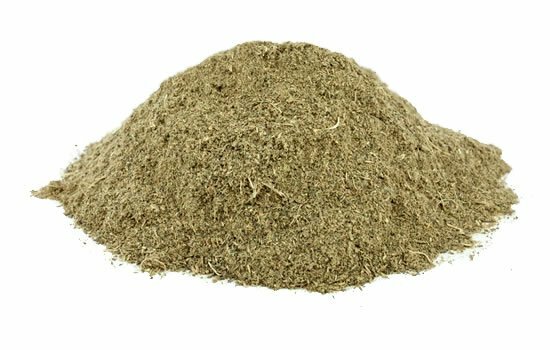 Brahmi powder has been used in Ayurveda to enhance memory, clarify the mi nd and for inner purity. 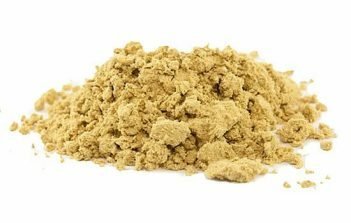 It has also been used as an adaptogen and to support mental health and relieve feelings of anxiety and depression. 2 teaspoons once a day after a meal with milk/nut milk or water in the morning. 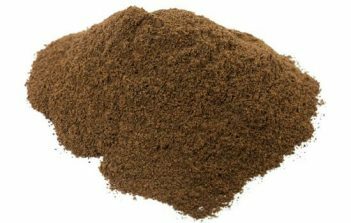 Other superfoods which help with cognitive function are gotu kola and lions mane.